About Ardency & Arrow Co.
Ardency & Arrow Co. is comprised of husband and wife duo Evan and Abigail Dell, based out of central FL. We specialize in wedding, lifestyle, and couples photography. Our vision is to honor passion between people by capturing their lives most inspiring and pure moments. 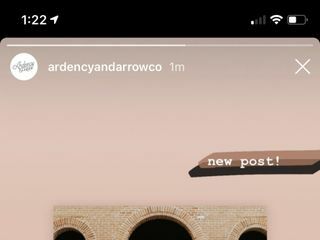 11 Reviews for Ardency & Arrow Co. I didn't know talent like this existed. WOW! These aren't just the most talented photographers I have ever met, but they are the most personable, kind and fun people to be around! Abby and Evan were soooo patient with all the group pictures. You could also tell right off the bat they had a vision and they knew how to execute it. Gary and I are not in front of cameras like...ever, and they made us feel so comfortable!!! 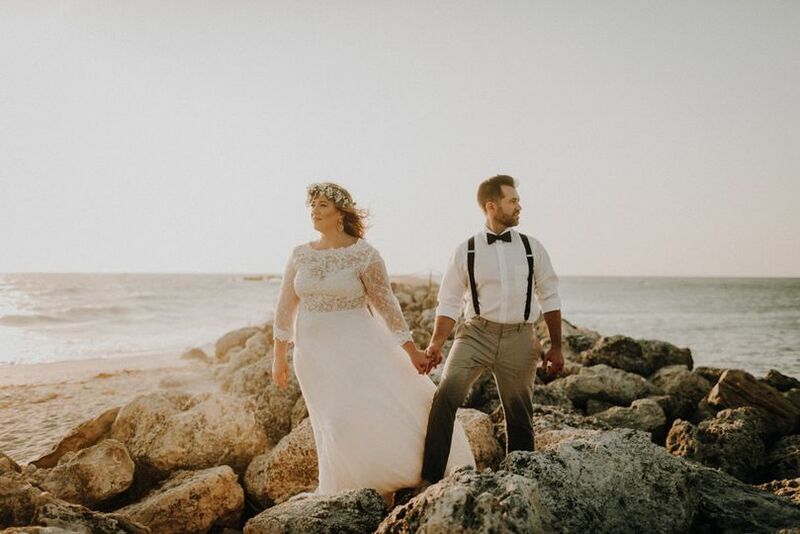 I am filled with anticipation to see all of our pictures and I can tell you right now these are the only two people who will be doing professional pictures for us in the future as well. 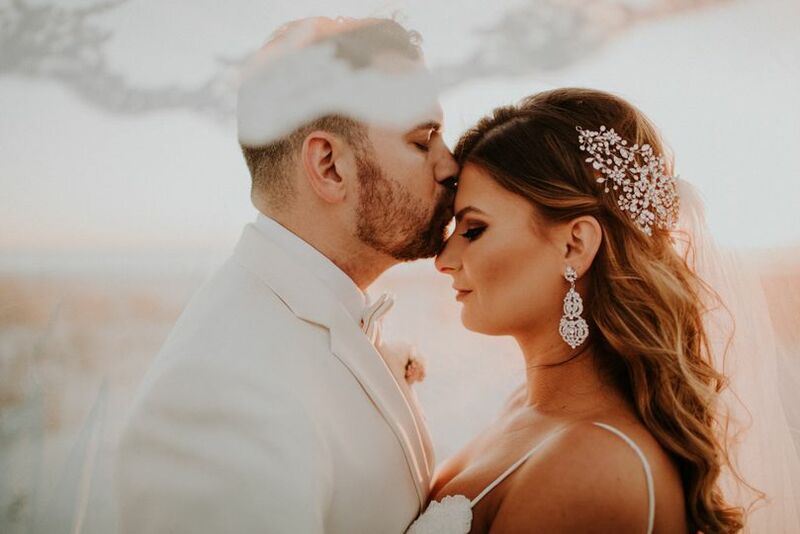 We adore you two and are so glad we had the honor of having you photograph our wedding! 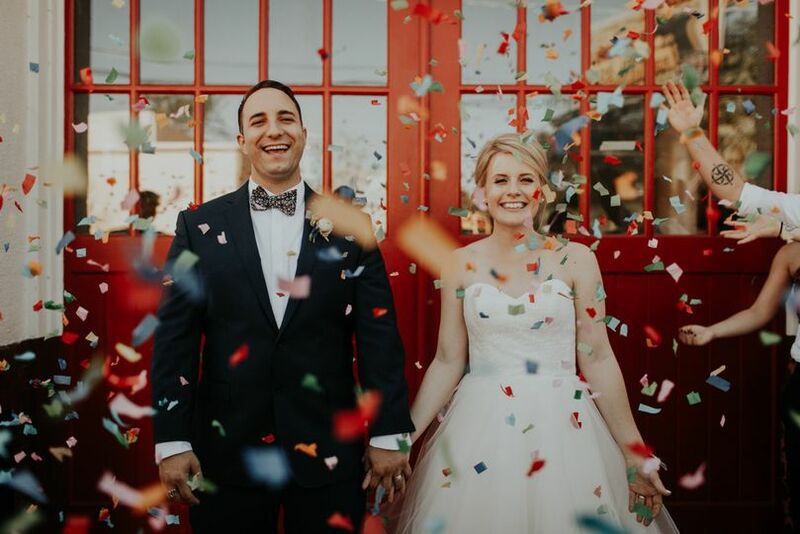 I can never truly put into words how happy/thankful we are for ardency and arrow and for how perfectly they captured our entire day and most importantly our love! Evan is as funny as they come and Abigail is just the sweetest person ever! They keep it light and make you laugh like crazy! I can not recommend them enough- i wish I could give them a 100 star review as that’s what they deserve! E + A are simply wonderful! 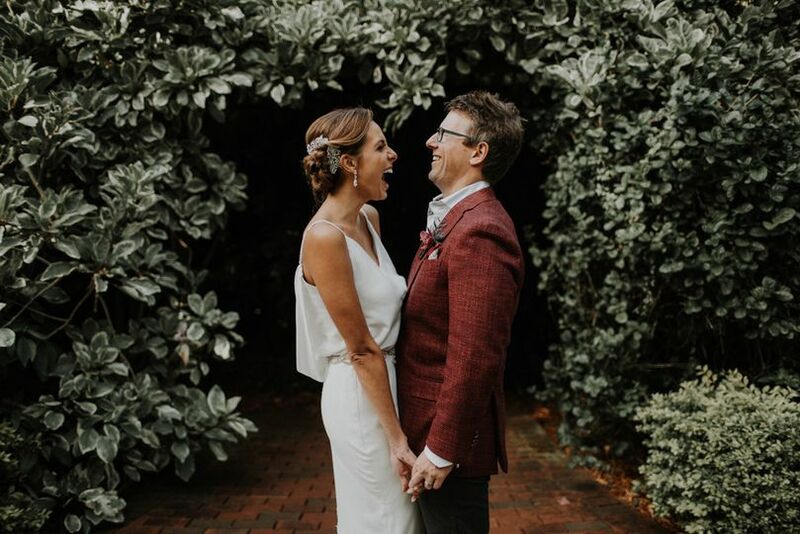 I've waited a while to write my review for Evan + Abby, simply because I wanted some time to let our wedding photos to really sink in and accumulate value... and let me tell you, that's exactly what's happened. 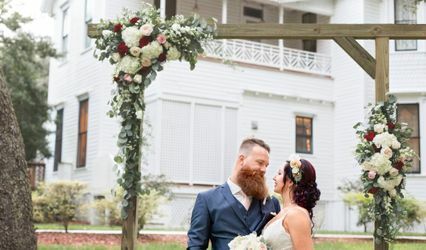 We hired Ardency + Arrow to shoot our backyard wedding in March of 2018, which was an absolutely fantastic choice, as Even and Abby are some of the most kind, patient, and talented photographers in the Tampa Bay Area. The day was simply wonderful: we had a grand time with friends and family, and our photos reflected that! But, as a creative myself, I know that the proof of truly great work is how you feel about it after all of the in-the-moment feelings have worn off. 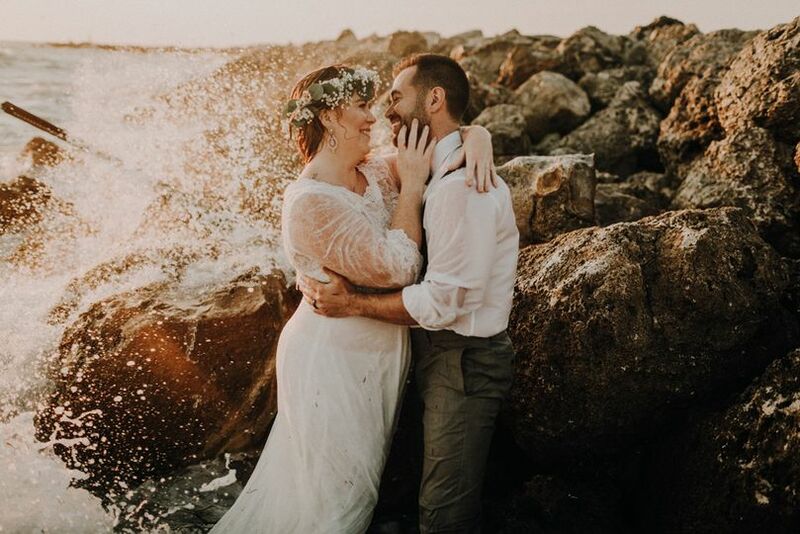 About 8 months later, and I can say without pause that our wedding photos from E + A are some of my most prized possessions. They never cease to bring a smile to my face, and I couldn't imagine not having them to cherish for the rest of my life. 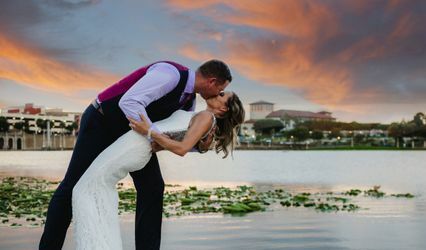 Don't leave your wedding photos in the hands of your "buddy who does photos", or some other photographer who has a better price — Hire these two, you absolutely won't regret it.